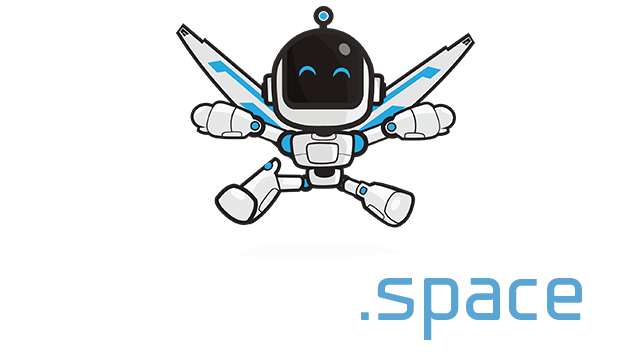 PaintTheMap.io | Play PaintTheMap.io free on iogames.space! PaintTheMap.io is a minimalist 4X strategy game. Explore, expand, exploit and exterminate in real time against other players! Have an epic, real-time, empire building experience in a multiplayer setting with this super minimalist MMO. Create farms to gather money for your coffers, use that money to fund your empire. Upgrade from spearmen to soldiers, to knights. 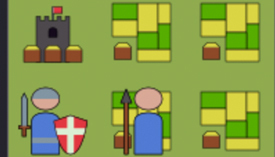 Build forts to help defend your land as you grow your empire. Zoom out and see what your enemies are building, zoom in to focus on your own kingdom. The world and its resources are finite and with a little luck and a lot of strategy, you can control them all. Crush your opponents, raize their castles and plant your flag in the ground. 2018-12-15 - We've released an update to fix the server-side crashes that have been affecting the game. The game should now run without major disruptions in connectivity. I want an update - Add diplomacy (Declaration of War, Union), and I also want to demolish my built buildings. Maybe you can still add meaning to the capture of another state. This is all good luck.